The mask helps minimize pores. 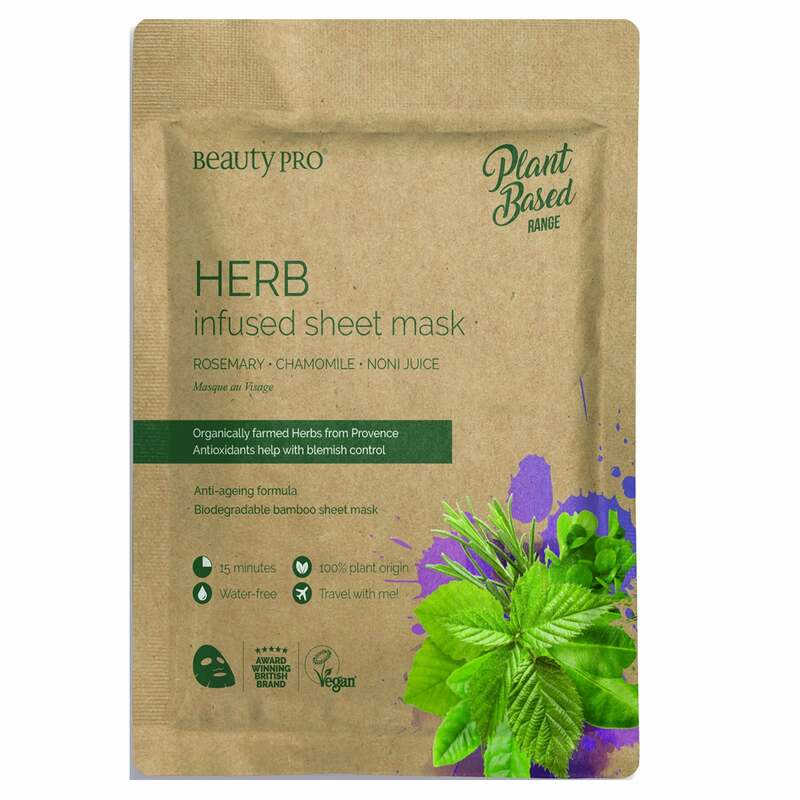 The mask helps brighten complexion of the skin. Provides deep hydration for the skin. The mask helps heal your skin, making it feel hydrated and healthy. Filled with a variety of herbs and vitamins.